Home Articles F.A.Q. Gluten-free or gluten-full diet? Gluten-free diet is the sole choice for the millions of those who suffer from coeliac disease, an auto-immune condition in which the immune system reacts to the consumption of gluten. In time this reaction causes inflammation which destroys the walls of the small intestine and reduces nutrients absorption. The damage may consequently cause weight loss, swelling, diarrhea, and the rest of the organs may be undernourished. While there is no cure for coeliac disease, a gluten-free diet may help both in symptoms’ management and in the healing of the small intestine. 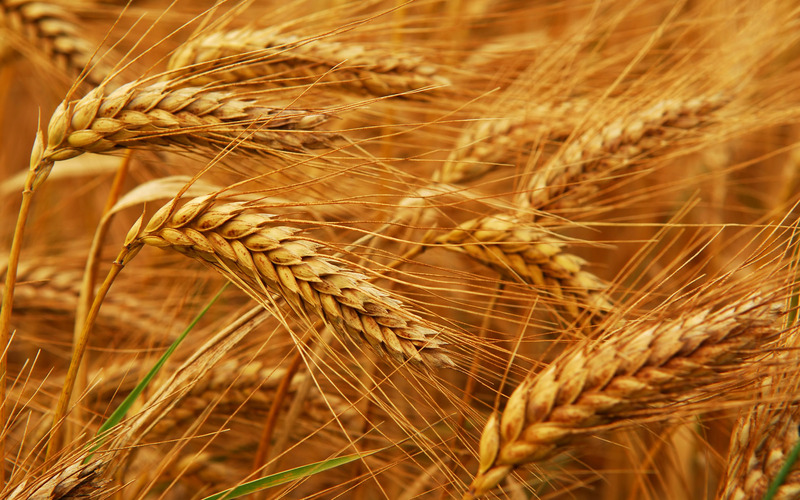 Gluten is found in wheat, barley and rye. Although coeliac disease cases increase, there is a disproportionally high rise in gluten-free products sales. 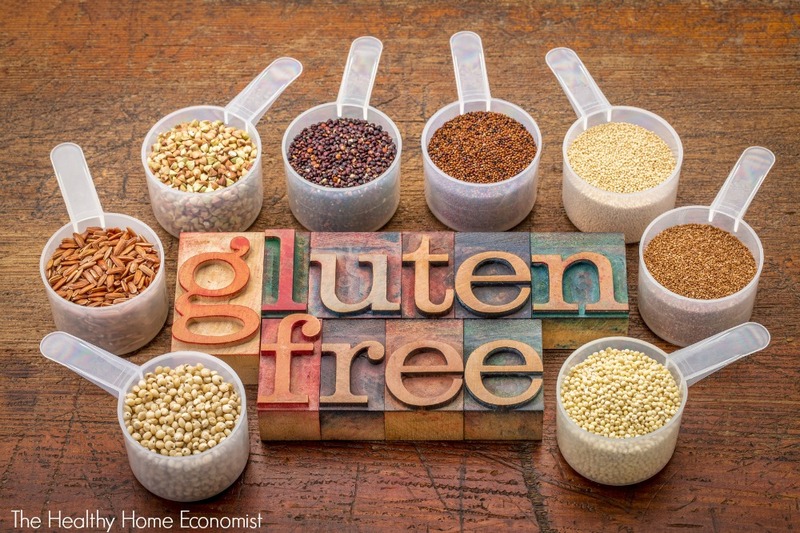 Indeed, according to a research on consumers titled “Non-Coeliacs Drive Gluten-free Market Growth”, gluten-free products are purchased predominantly by individuals not suffering by coeliac. In a research in USA, 35% of respondents stated they didn’t have a specific reason for buying them, 26% regarded them as a healthier option, 19% thought the products benefited their gastrointestinal system, 10% purchased them because someone in their family was gluten intolerant and only 8% because they were gluten intolerant. In a different research, on 30.000 underage females from 60 countries titled “We Are What We Eat”, in January 2015, 21% of respondents stated that the “gluten-free” property does influence their decision to buy or not a food. Of all the respondents 37% of those under 20 years of age, 31% of those between 21 and 34, 22% of those 50-64 and 12% of those over 65 stated said they would spend significantly more for those products. Meanwhile, a third study shows that, despite widespread conviction (31% in 2013, 47% in 2015) that gluten-free diets are scientifically baseless (fad diet), 25% of respondents stated they do consume gluten-free products. Are gluten-free foods a healthy choice? For those not suffering from either coeliac or an allergy, there is no data to support the purported benefits from consuming gluten-free products. Indeed, those products often contain more sugar and fats relative to conventional ones (with gluten), and an increased intake of calories and fat has been observed in those following gluten-free diets, on the other hand they may also lead to deficiencies in vitamins (ex of complex B ones), folic acid, iron, fiber and others. Beyond nutrients’ deficiencies, those who adhere to a gluten-free diet face increased risk of toxin exposure, like say exposure in arsenic, which is frequently found in forms of rice, an ingredient used in many processed gluten-free products. Seeing a dietitian, allowing for more variety in your diet, opting for more non-processed foods and certain ways of cooking may help reduce any exposure to arsenic. In addition, for those suffering from coeliac and following a gluten-free diet, mercury concentration is four times larger relative to coeliac sufferers who haven’t reduced gluten consumption. We are not yet aware of which is the source of mercury nor have its ramifications on health have been established. Nevertheless, there is no data to support the toxic properties of gluten as a food ingredient. Actually some studies have pointed out its lack of toxicity. In the end who should avoid gluten? There are several reasons to avoid gluten. The main one is being medically diagnosed for coeliac. Another one is gluten/wheat sensitivity. The later hasn’t been fully comprehended, and it doesn’t affect your efforts to lose weight in any way. In addition, there is no data to show the long-term effects of gluten-free diets but there is evidence to show that quality and quantity of nutrient intake on such a diet is diminished. Terms like “noncoeliac wheat sensitivity” and “people who avoid wheat and gluten” are closer to the truth because often times people self-diagnose coeliac and therefore it’s unclear if gluten is what their body reacts to. In fact, recent studies have found that those sensitive to fermentable oligosaccharides may be falsely classified as gluten-sensitive. The same holds for those who might suffer from irritable bowel syndrome, are lactose intolerant etc. Italian researchers showed that only 6,6% of patients who report possible gluten-sensitivity are positively diagnosed while 86% had no symptoms when gluten was reintroduced in their diet. Additionally, some are allergic to wheat. They may consume gluten that isn’t found in wheat products. Although many opt for gluten-free diets those are only necessary for a small fraction of the population suffering from specific ailments. There is no evidence to suggest that gluten-free products are healthier than the rest, in contrast unbalanced consumption of such products may lead to nutritional deficiencies. If you think you are suffering from coeliac or another gluten related condition you should first and foremost see a medical doctor, for a diagnosis via the relevant medical tests. 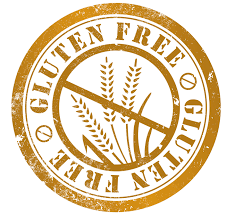 In case you do follow a gluten-free diet, despite the lack of any indication of coeliac, you should consult with a dietitian about the deficiencies sometimes caused by such a diet.